Our office offers a broad range of dental services, including routine dental cleaning visits with our hygienists as well as cosmetic dentistry services. Our custom made bleaching trays are recommended to achieve a brighter, whiter result when considering a teeth whitening solution. A free teeth whitening program is offered when you schedule your new dental patient appointment. Existing patients of Rockland County Dental can view their dental history online through our secure login patient portal. 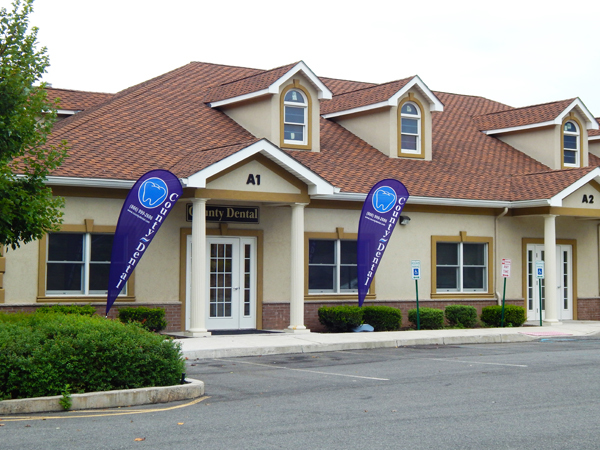 Rockland County Dental provides financing options to our dental patients to fit your needs. Learn more and apply for financing. Save time and complete your online Medical History Form after you have scheduled your dental appointment. Cosmetic dentistry at out cosmetic dental office, at its finest, is the blending of the dental specialists scientific and artistic talents. 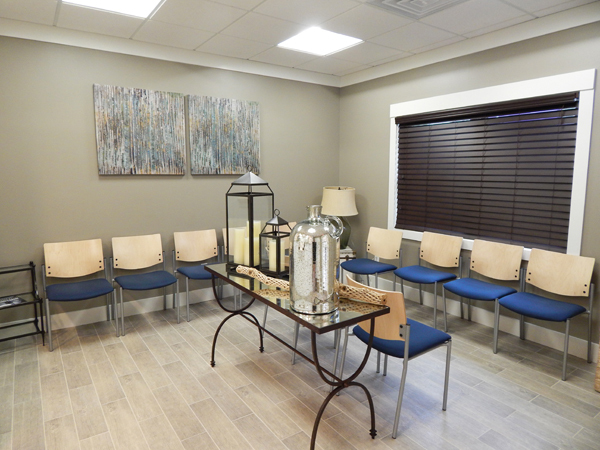 We offer a wide range of affordable cosmetic dental office procedures and dental makeover options. 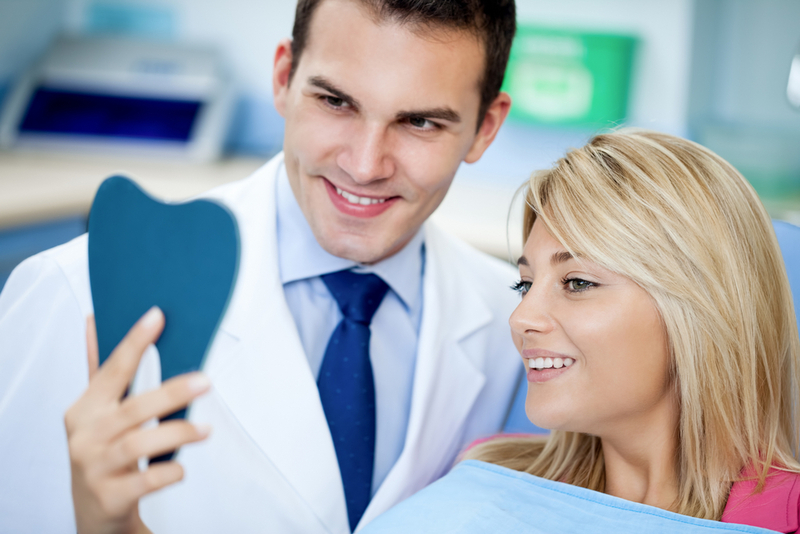 Working with our patients to create and achieve the beautiful smile they’ve always wanted is a top priority. Our dentists have a plethora of experience with affordable, high-quality cosmetic dental office procedures to address missing, damaged, stained or broken teeth. Routine dental exams are a big part of maintaining a healthy smile. We offer comprehensive dental exams for the entire family as part of our preventative dentistry program. At each exam, we check for signs of tooth decay, gum disease, oral cancer, and other potential problems that require treatment. X-rays of your mouth may also be taken during your dental exam. We provide both traditional x-rays and digital x-rays that immediately produce a digital image that can be viewed during your visit on our computer screens in each operatory. 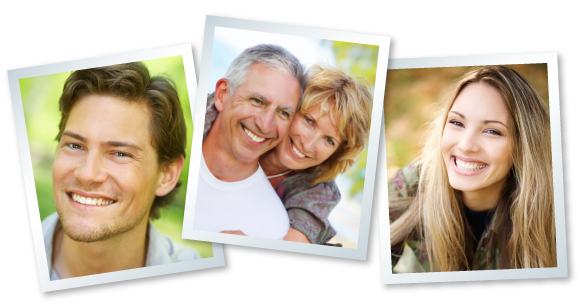 Dental patients can now experience natural looking results from ceramic dental crowns. The finest dental materials are used to enhance patient smiles. Metal free dental crowns provide your smile with a lasting first impression whether you are doing a single tooth restoration, a dental bridge or dental veneers. Endodontic treatment and root canal therapy focuses on saving your natural teeth through different dental procedures involving the root of the teeth, also known as the pulp. A root canal is a dental procedure that removes a damaged nerve while saving the tooth. Call our Suffern Dental Office at (845) 356-8844 to schedule an appointment today.